The new Paradox One album is out now! 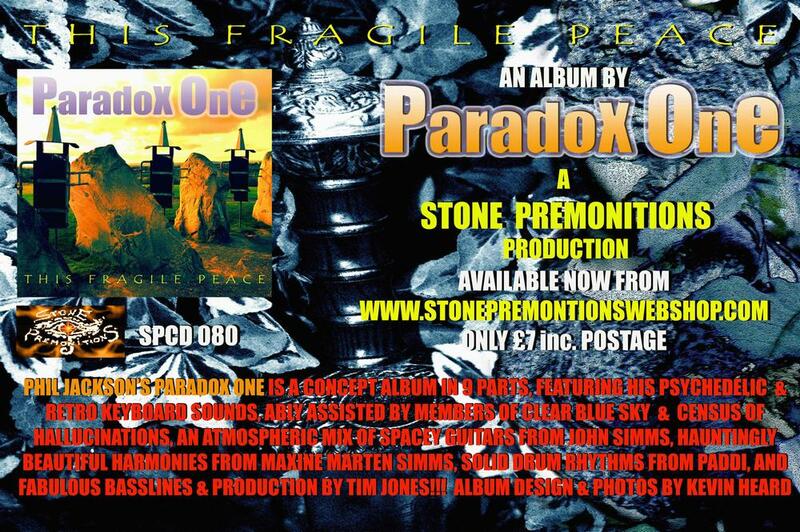 Phil is pleased to announce the release of the new Paradox One album, “This Fragile Peace”. It’s available to buy at the Stone Premonitions web store.